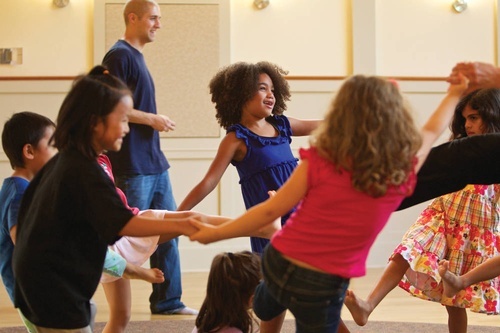 You wont want to miss Lakeside Music and Natural's Music and Movement classes! Classes are for children up to age 5. Children need to attend the class with a caregiver or parent. The Drum semester runs 8 weeks, meeting for 45 minutes per week, with class offerings on Saturday mornings. 2 cds, digital downloads, and songbook included with registration!